Sri Lanka is a beautiful island off the southeast coast of India. 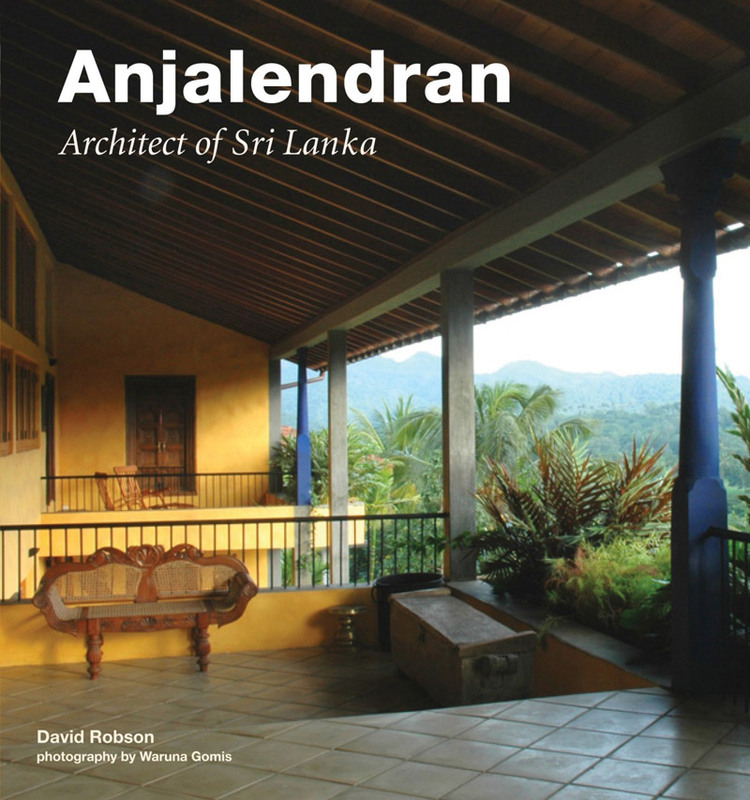 I admit I don’t know much about Sri Lankan architects however when I first caught a glimpse of C. Anjalendran’s work I knew I had to buy this book: “Anjalendran: Architect of Sri Lanka” by David Robson. By using the simplest of materials mixed with rich local traditions, Anjalendran is a master in bringing inside and outside spaces into one. 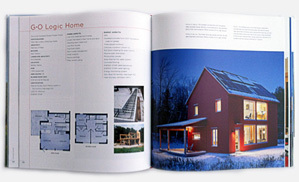 In fact, his amazing work is all about light and space. 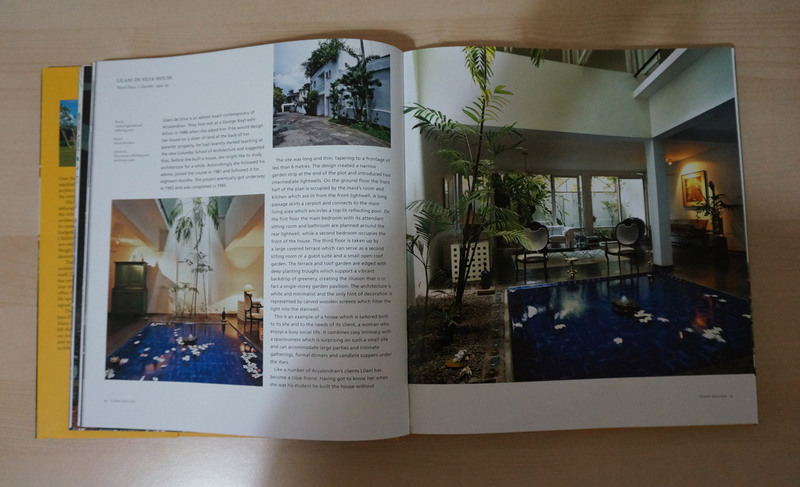 However, his work doesn’t stop at architecture, it also includes landscaping, furniture design and decoration. The end result is pure magic. 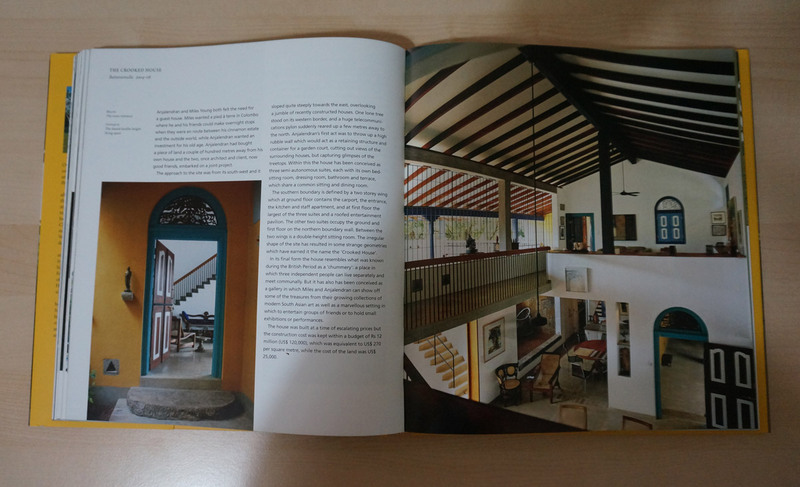 Inspired by the famous Sri Lankan architect Geoffrey Bawa, Anjalendran works his magic facing the challenge of building on small plots. 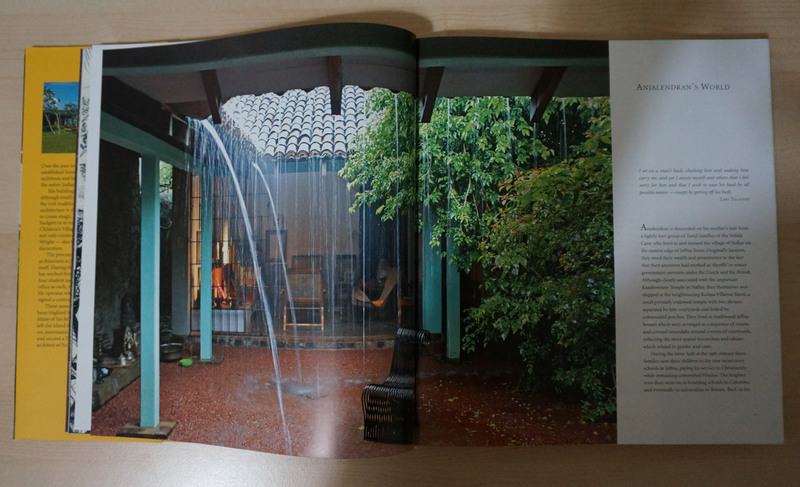 Throughout his creations you will find naturally lit, cross ventilated spaces, overhanging eaves to shield from sun and monsoon rain, enclosed courtyards, deep verandahs and roof terraces, reflecting pools and vertical gardens. 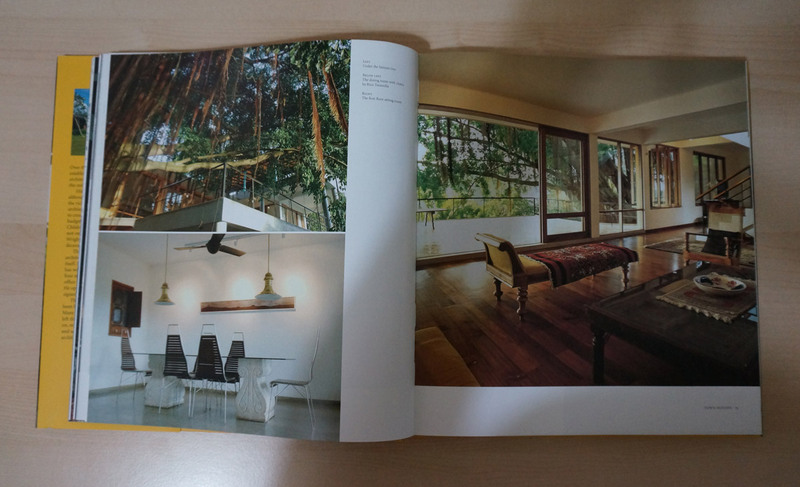 The Anjalendran Home / Office, Battaramulla. Lilani de Silva House, Ward Place, Colombo. 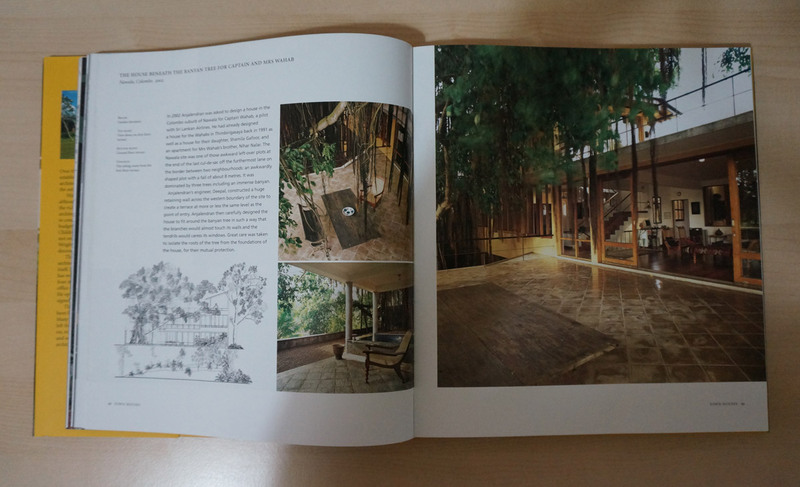 The House Beneath The Banyan Tree for Captain and Mrs Wahab, Nawala, Colombo. Estate Bungalow for Dilipan and Adhirupini Tyagarajah, Willigama Estate, Kurunegala. 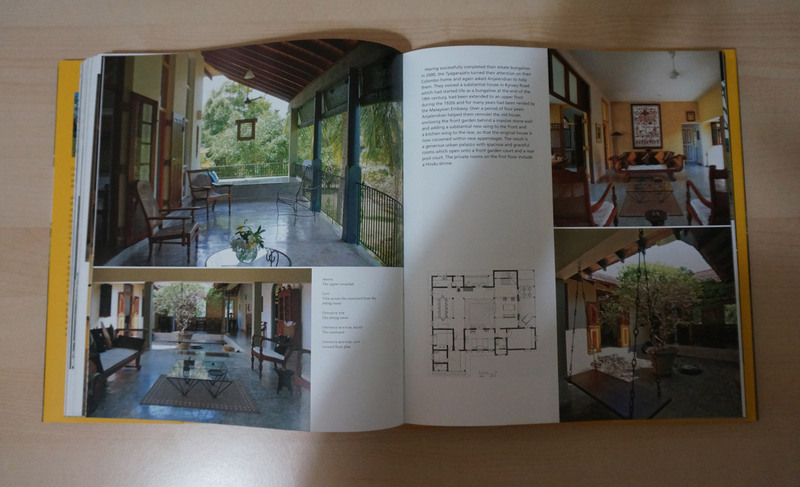 This wonderful book, from Tuttle Publishing, is a hardcover consisting of 240 pages with photographs full of atmosphere (taken by Waruna Gomis) and detailed architectural plans. 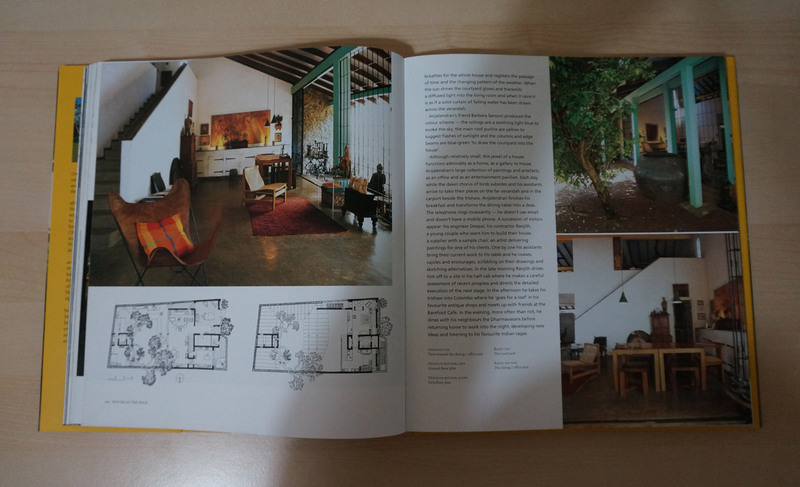 I highly recommend it both for architects and interior designers who are looking for inspiration in exotic simplicity and intimate minimalism.